From gems to tea, Sri Lanka is a treasure vault of resources. Many of its gems & gem gravels are among the richest in the world. No other country has such a large gem bearing terrain. Sri Lankan (Ceylon) tea is well known for its quality & taste. Sri Lanka, one of the main tea exporting nations, covers 25% of world's tea import demand. Other Industries include Rubber, Coconut, Fisheries, etc. Sri Lanka's geographical location makes it a central & ideal port for ships crossing the Indian ocean. This was true in the ancient times when merchants, sailors, explorers from all over the globe visited Sri Lanka. Today, Sri Lanka's many harbors are still bustling with foreign & local ships. 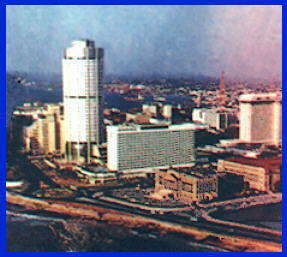 The capital city of cosmopolitan Colombo, has one of the safest harbors in south Asia. In all regions of the country, one can still find traces left behind by the 443 years of colonial rule. In 1505 Sri Lanka's maritime provinces were invaded by the Portuguese. In 1656 the Dutch took over from the Portuguese and ruled for 140 years until the British evicted them in 1796. It was in 1815 that whole of Sri Lanka fell under the invaders, with the fall of the central mountain terrain kingdom of Kandy. Sri Lanka gained its independence from the British in 1948. The Golden Jubilee of its independence was celebrated on February 4th 1998. Contrary to some of the stereotyped notions about the role of women in South Asian society...Sri Lanka holds the distinction for electing the world's first female Prime Minister. In 1960, Mrs. Srimavo Bandaranayake became the first woman to be elected as Prime Minister. 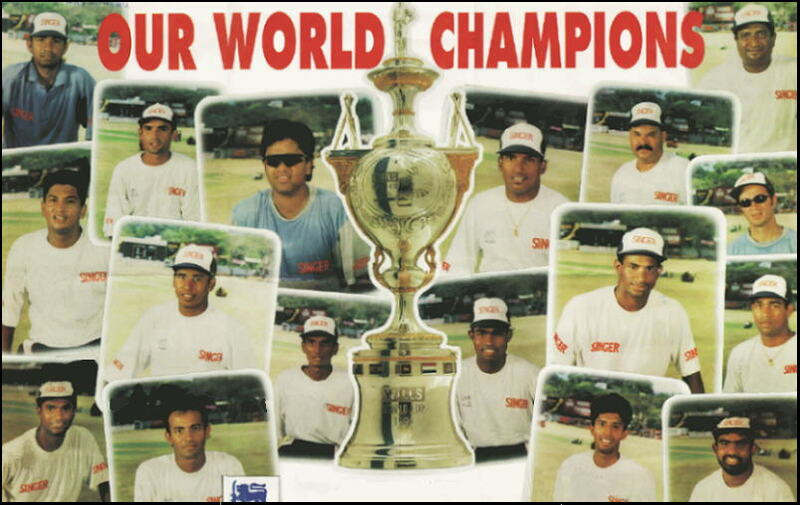 Finally, a more recent splendor of Sri Lanka occurred when its Cricket Team was crowned as the World Champions. Their ascent exemplified that diligence & good sportsmanship can triumph over all odds. This glorious achievement has rejuvenated a source of relentless joy in the ancient "land without sorrow".